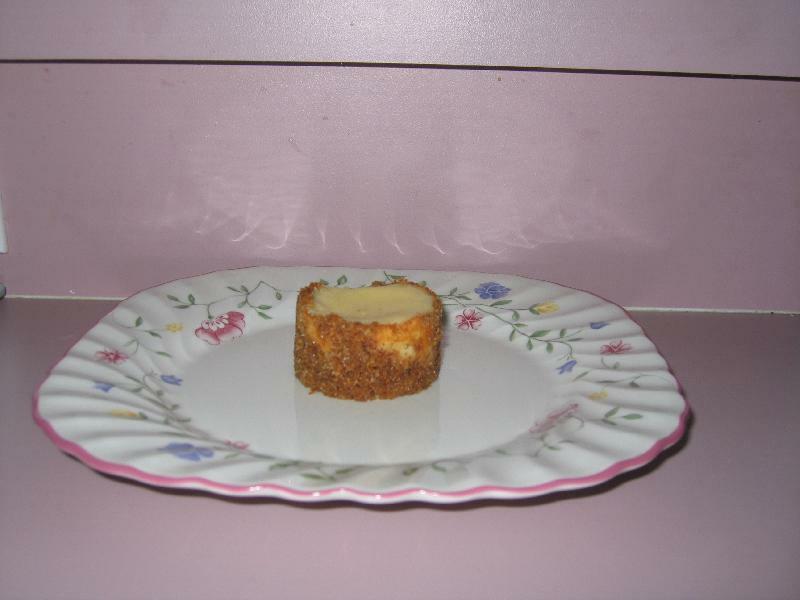 This recipe is from http://www.tasteofhome.com/Recipes/Two-Tone-Cheesecake but has been altered to be all plain cheesecake. Remove the cheesecakes from the pan. Place in the fridge to keep cool.